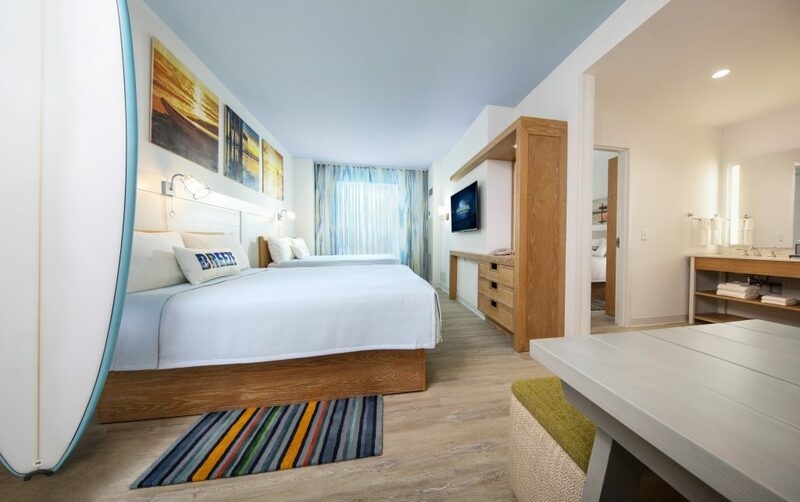 Universal Orlando is now accepting reservations for the Dockside Inn & Suites, the second phase of its Endless Summer Resort being built at the corner of International Drive and Universal Boulevard. The first phase, the 750-room Surfside Inn & Suites, is scheduled to open in August. 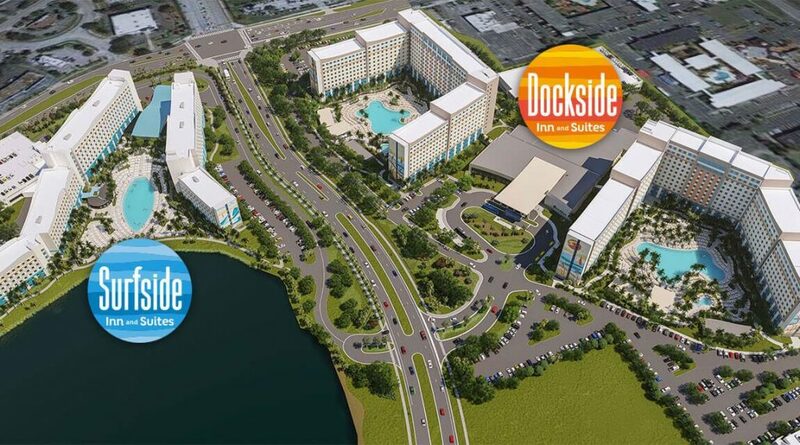 Dockside will add another 2,050 standard rooms and two-bedroom family suites in May 2020. The 313-square-foot standard rooms can sleep up to four adults in two queen beds, with rates starting at $89 per night based on a four-night stay. The two-bedroom suites are going for $136 per night based on a four-night stay. Surfside Inn will feature a single surfboard-shaped pool, while the larger Dockside will have two pool areas. 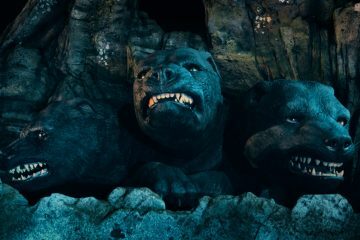 Both hotels will feature a food court, fitness center, game room, coffee bar, pool bar and a Universal Studios Store. 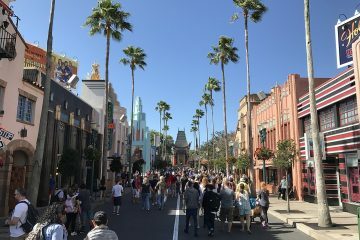 Guests will be able to take advantage of early admission into Universal parks while staying at Endless Summer, but the resort will not offer the included Unlimited Express Pass, an offer which remains exclusive to the three most expensive on-site hotels: Royal Pacific, Portofino Bay, and the Hard Rock Hotel. 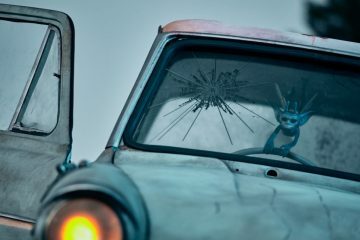 Being the first expansion of Universal Orlando to the south of I-4, guests will have to rely on a shuttle bus to get between the resort and the guest drop-off area for the parks and Universal CityWalk. 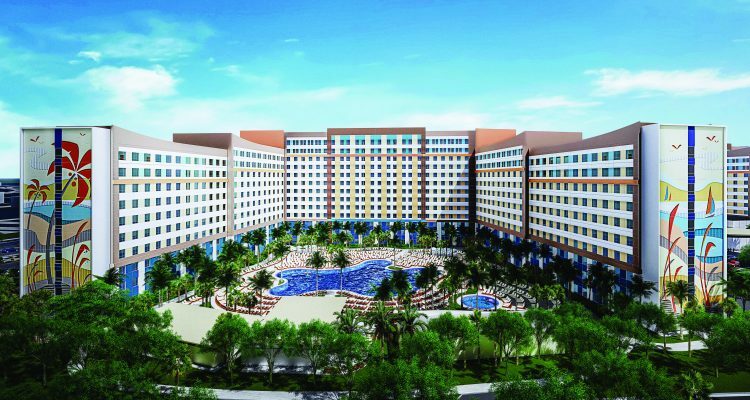 The project is the latest in Universal Orlando’s rapid hotel expansion. Between 2013 and 2018, Universal alone accounted for half the 7,100 hotel rooms added in the metro Orlando area. 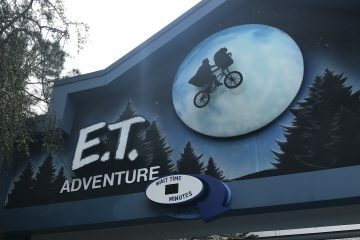 Its location in the center of the I-Drive tourist corridor could create additional competition for budget-minded travelers, but the physical separation from the rest of Universal may turn off other guests.